Below is the body of a recent letter I wrote to our Senator. I wanted to post it so everyone could be aware of what is available out there for those who think they are running out of options. I’d love to hear your thoughts on this! I am writing to you from Fayette County. I write concerning my daughter, a fourteen-year-old with profound special needs. This letter is not meant to be a medical documentation, so I will spare you the details of her lifelong struggles. For the purpose of this letter, suffice it to say that she has severe epilepsy. Further, she has drug resistant epilepsy. She has anywhere from one to ten or more seizure per day. If she is standing when they strike, she falls, the result being that she is frequently bruised and bumped. The situation has degenerated over the past year to the point where she is required to wear a helmet and a gait belt while at school. She also has to be in her stroller or an adaptive chair for a large part of her day. Although this is for her safety, it is discouraging, because she has limited mobility as it is, and she needs to be walking as much as possible. There is, however, hope. 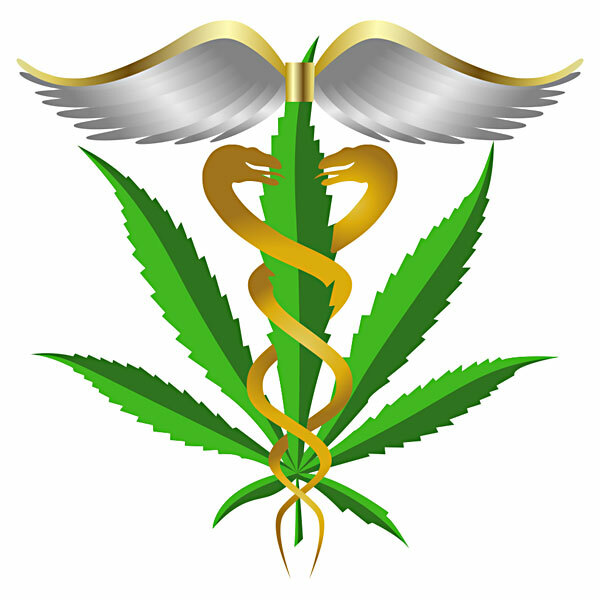 In the past months, I have studied the benefits of medical marijuana to individuals with various forms of drug resistant epilepsy (also called intractable, or refractory epilepsy.) I have also learned, with some disappointment, that West Virginia has not yet joined the more than twenty states who have put some sort of medical marijuana bill into place. I can tell you all about “using drugs.” My daughter, though just fourteen, uses more drugs than the Whites of Boone County. She has to have routine blood work to make sure the drugs aren’t reaching toxic levels in her body. What differentiates her, of course, is that her drugs are “legal.” Or, to put it another way, her drugs have gone through all the appropriate channels to line all of the appropriate pockets. What’s worse, even with all the drugs, she still has daily seizures. Senator, what can we do about this? I don’t know your position yet on this issue. From what I can tell, it is just now coming to the forefront of our thinking in West Virginia, as I myself have only come by this knowledge over the past few months. Still, I say it’s well past time that we start looking into the future of caring for our most vulnerable citizens. My daughter, though limited, is as entitled to her dignity and quality of life as everyone. Our beautiful state should work in partnership with other states, not to mention the federal government, to make these types of options available to people in need. I know there are no guarantees. Perhaps CBD oil (a form of medical marijuana) will not help my daughter’s seizures. Perhaps it will be like so many of the drugs that she has tried over the years, and will work for only a short while. However, I would like to be given the opportunity to find out, without having to break the law to do so. I know you are but one man, but every forward movement requires that first push. Please, Senator Laird, consider helping make that first push. I am willing and able to help in any way possible. I hope to hear from you soon.